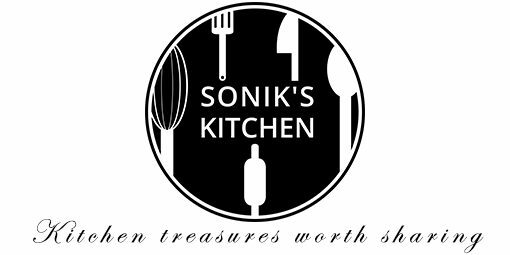 Make this silky smooth coconut panna cotta and sweet strawberry jelly to wow your sweetheart this Valentine’s day! If you’re after a show-stopper dessert, this definitely is the one to impress! Step 1 Strawberry Jelly – Soak 3 gelatin leaves in a bowl of water. Step 2 To make the jelly, pour the fruit juice, water and add the sugar in a pan. Warm the mixture over medium heat until the sugar dissolves fully. Step 3 Drain the gelatin leaves and add to the mixture, stir until completely dissolved. Step 4 Remove from heat and pour the jelly into dessert glasses, filling them halfway. Step 5 Add the strawberry slices, allow the mixture to cool completely and refrigerate for 3 hours. Step 6 Coconut Panna Cotta – Soak the gelatin leaf in a bowl of water. Step 7 To make the panna cotta, heat the cream, coconut milk, lemon juice and sugar in a pan over medium heat. Stir occasionally until the sugar has dissolved and bring to boil, remove from heat. Step 8 Drain water from the gelatin leaf, add it to the heated mixture and stir until the gelatin has dissolved. Cool to room temperature. 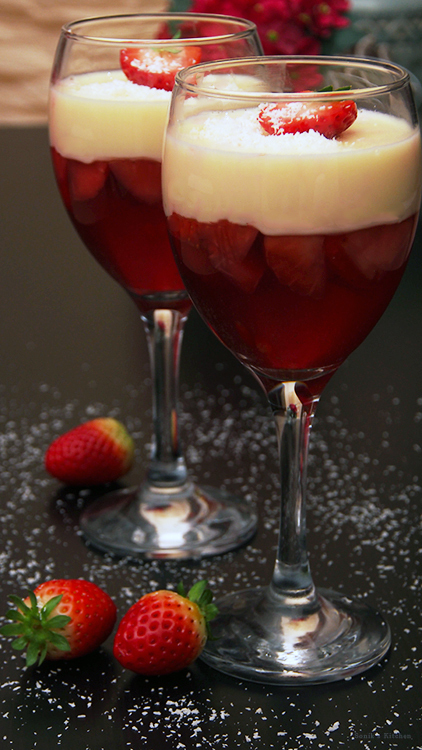 Step 9 Remove the half filled dessert glasses from the fridge and carefully top up each glass with panna cotta. Refrigerate for another 2 hours until it has set. Step 10 To serve, garnish the dessert with strawberries, mint leaves and desiccated coconut. and serve. 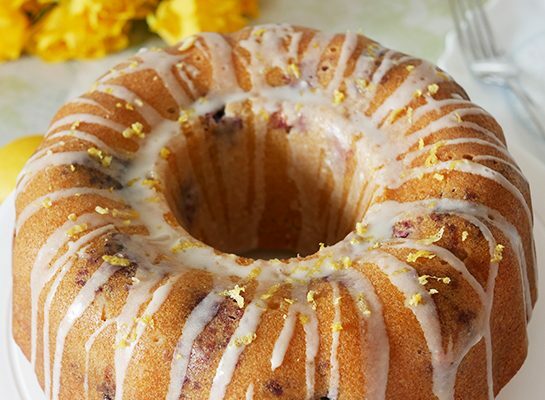 This recipe is the perfect sweet treat when you have guests coming over, fusing together the sweetness of fresh blackberries and the tartness of lemon. A beautiful cake to enjoy during summer. 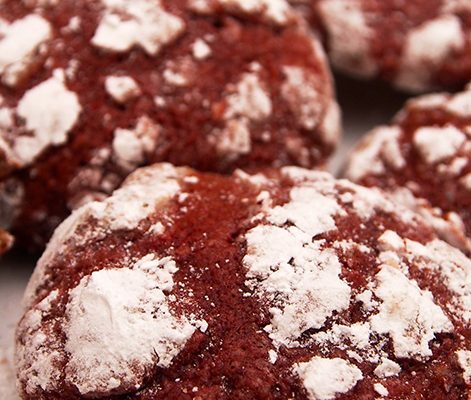 Buttery, gooey melt-in-your-mouth cookies filled with red velvet flavour and adorned with snowy powdered sugar, one of the best festive treats to to get you in the holiday spirit.